Day one was a Black Egg. Day two was a black newspaper. Both indicated mornings. Today there was no one at home to collect my clue for day three. Thanks to twitter, I found out what it was. 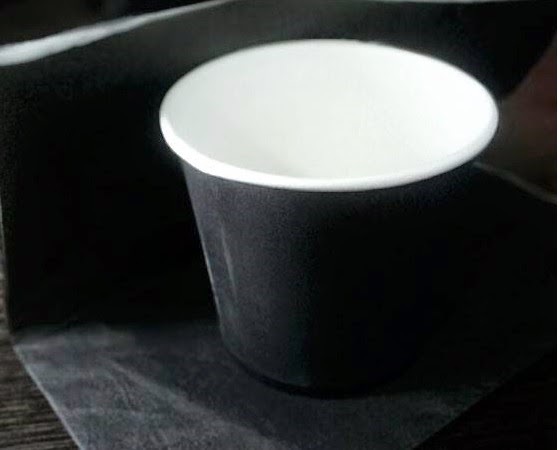 Day three was a black cup with a black tissue. So #WhatTheBlack is going on? It definitely has to do with mornings, I was sure of that. And then I read Anmol's post. And I agree to it! I think this is what it is. 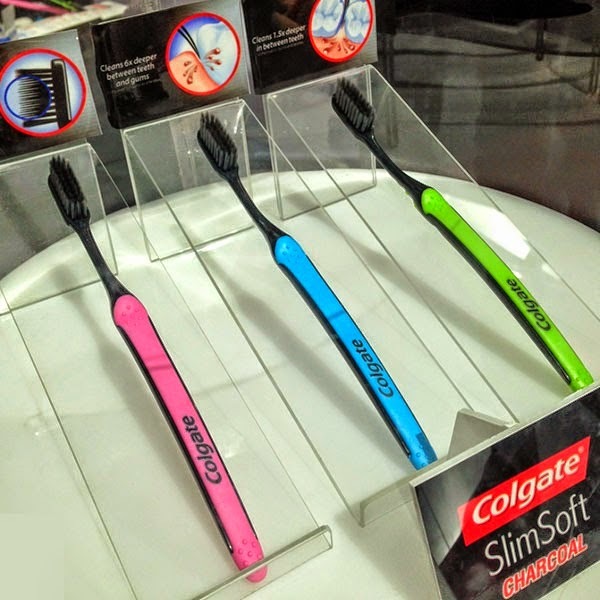 Colgate's SlimSoft Charcoal Toothbrush. No matter what it is, it was an excellent marketing strategy and a mind boggling one at that! Even if I am wrong, the final product will come in tomorrow. Then the mystery will unveil itself. If it is what I think it is, then Anmol is a genius! heheh I did read his post too. That man did crack it!